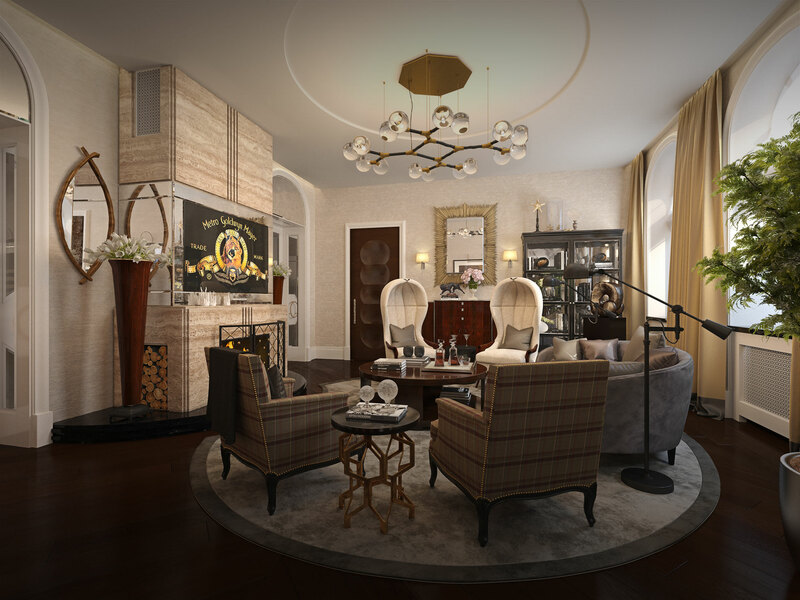 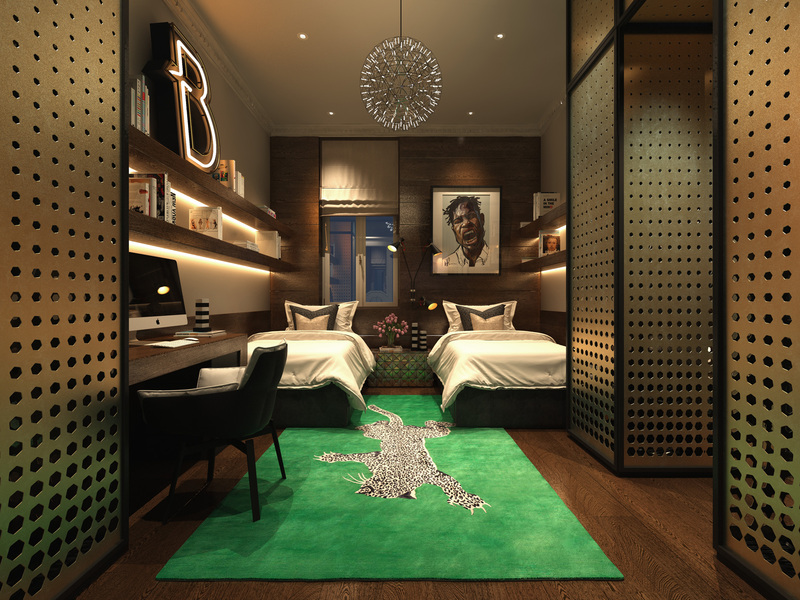 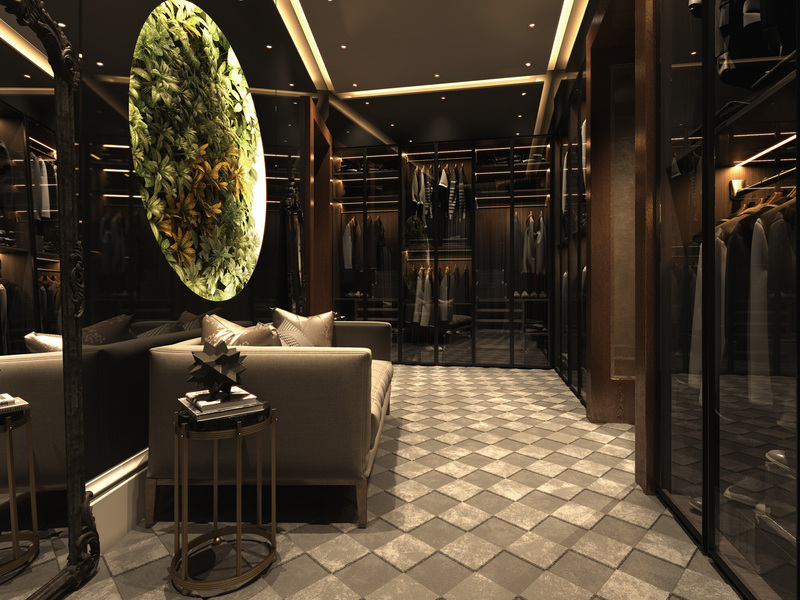 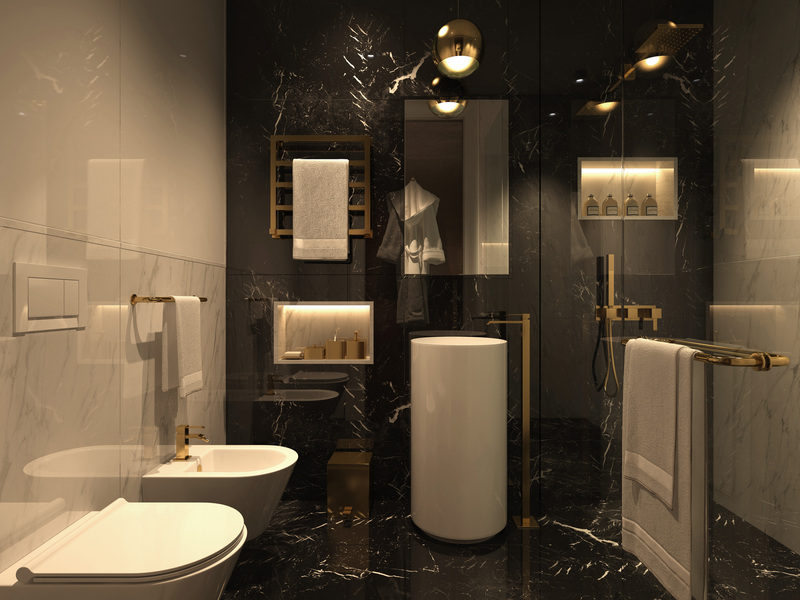 Located in Riga’s exclusive Elizabeth development, the brief was to design a luxury contemporary apartment that reflects the lifestyle of the client. 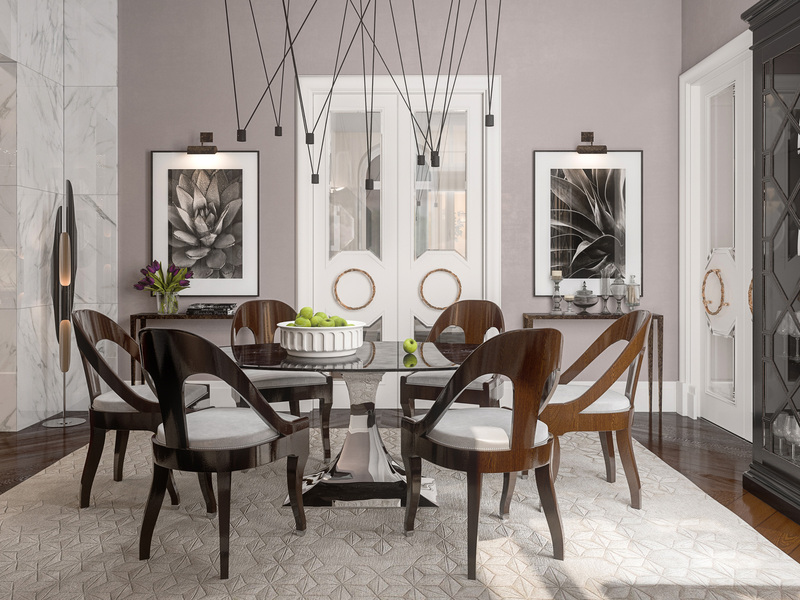 A sophisticated entertaining space combines neutral tones with art objects. 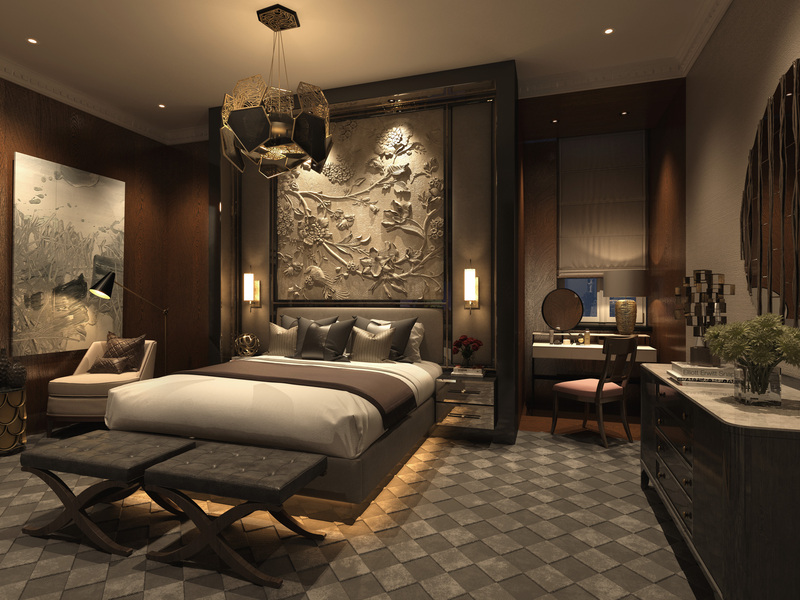 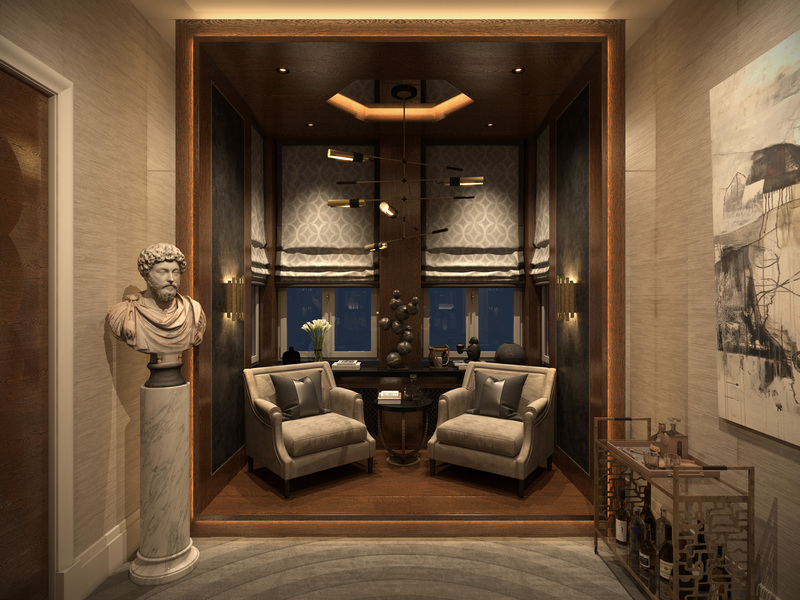 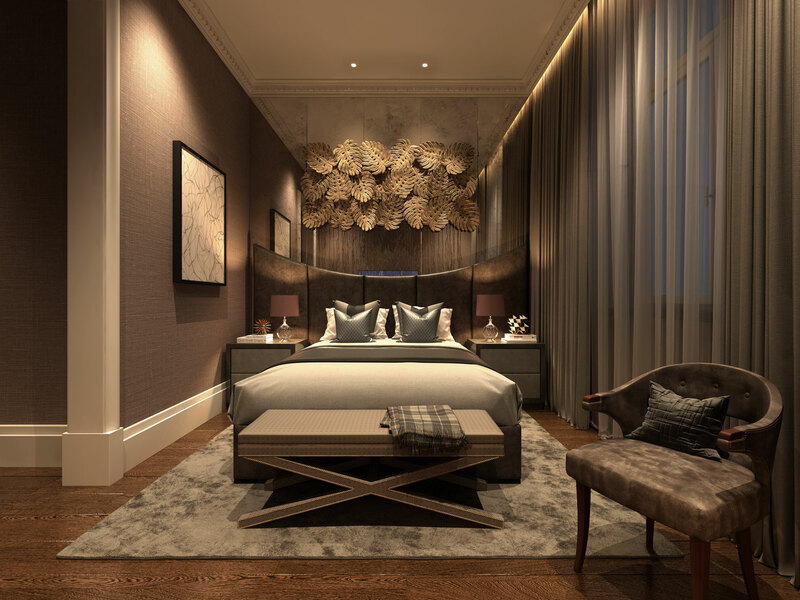 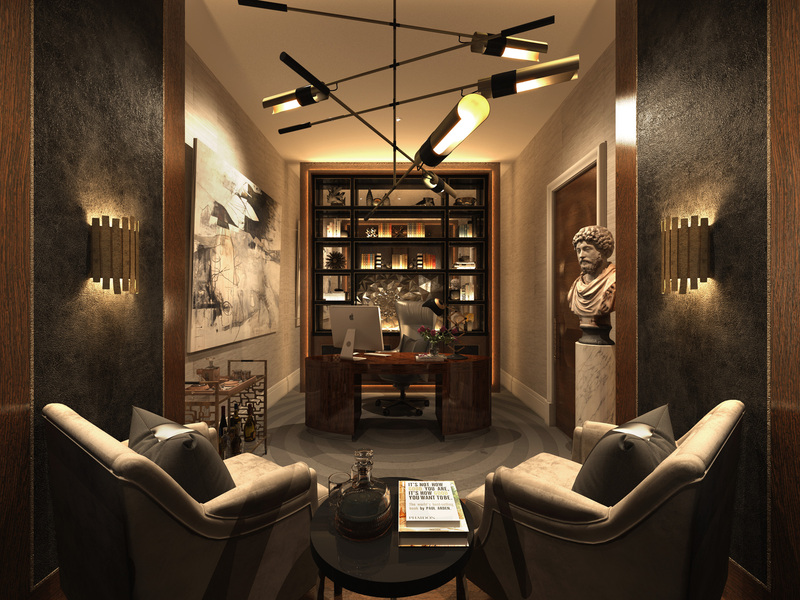 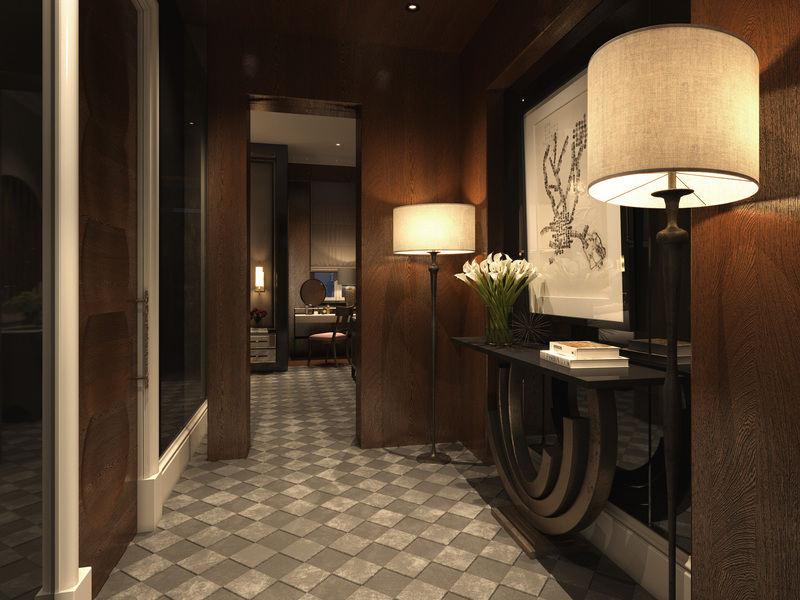 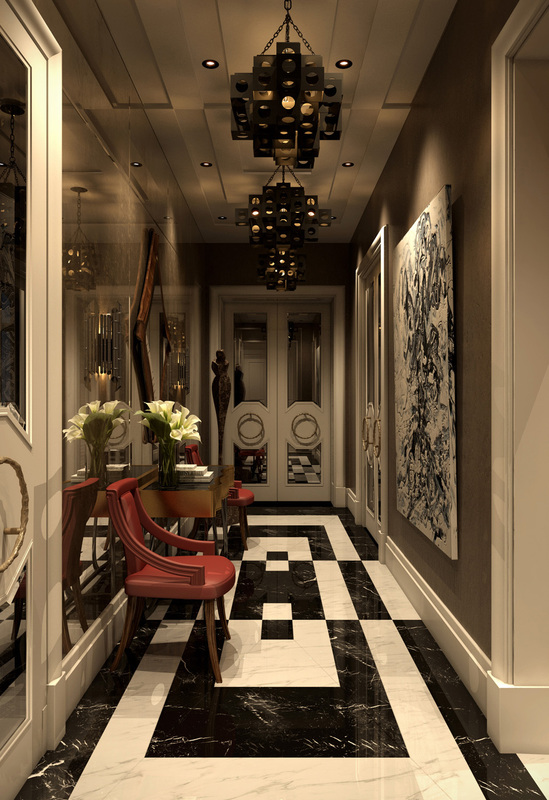 Master bedroom suite is designed in dark tones with a bespoke commissioned mid-relief done by a local sculptor for emphasizing the elegance of the bedroom. 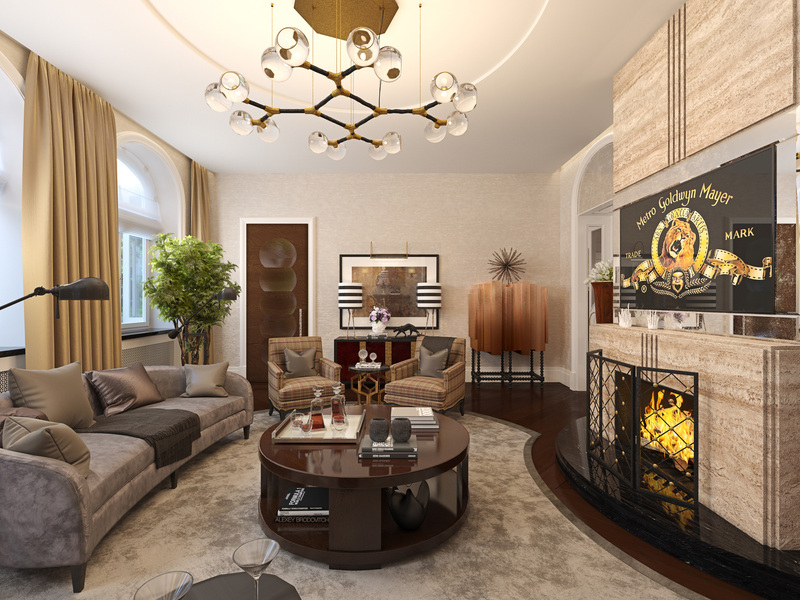 With all bathroom, kitchen and joinery made bespoke and designed by Katz, this three bedroom apartment in the heart of Riga creates a relaxed mood. 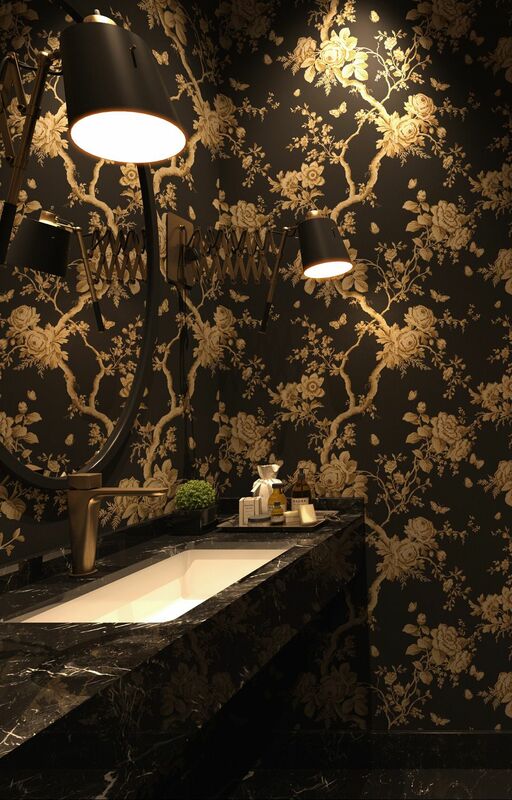 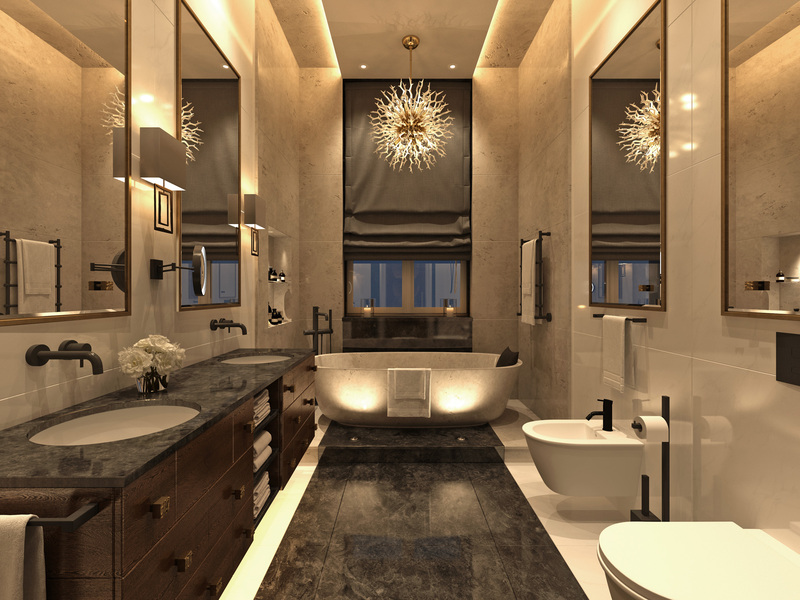 Katz used a black and white marble combination to add drama to the bathroom design along with a sketchy décor and sophisticated look.